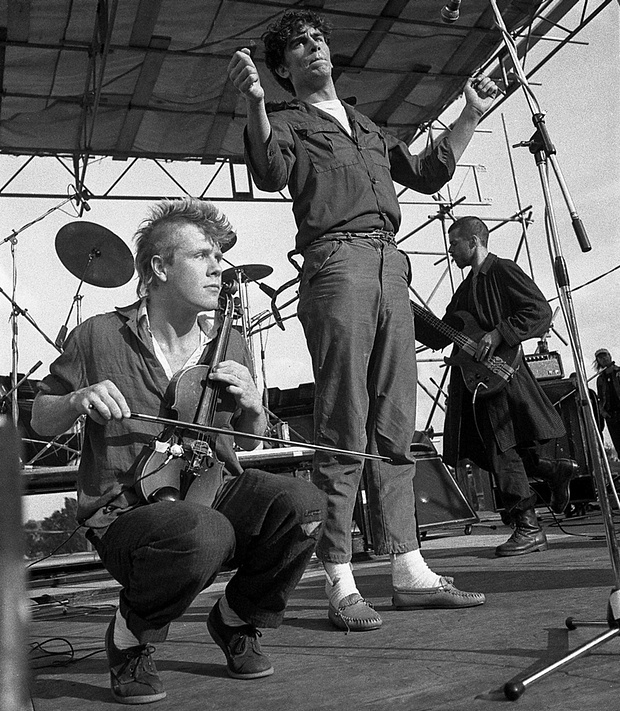 ‘The Pop Group’s ‘For How Much Longer Do We Tolerate Mass Murder’ was one of the most challenging records of the post-punk era. 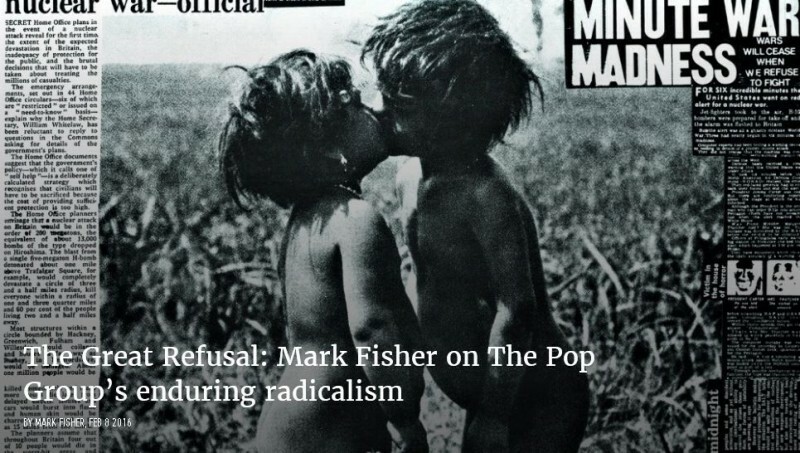 The album and its reception reflected the fraught debates about the relationship between music and politics which convulsed post-punk, and which continue to haunt us now. 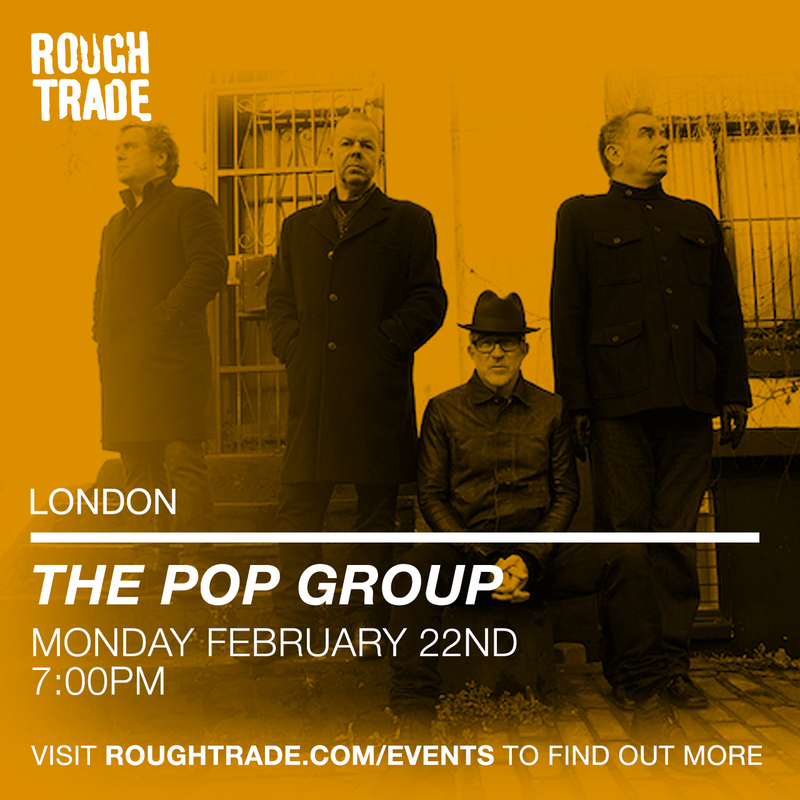 Monday February 22nd, Rough Trade East, 7pm. 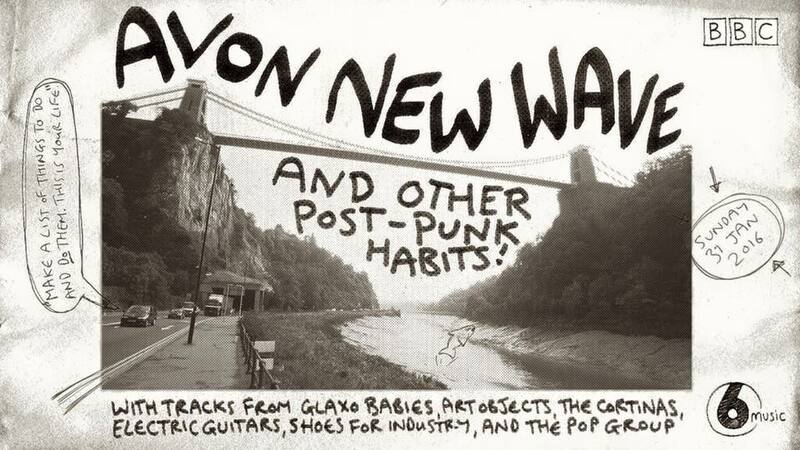 Mark discusses Bristol’s punk and new wave scene with BBC6 Music’s Gideon Coe. Mark, Gareth, Bruce, Dan and Dennis Bovell trace the genesis and context surrounding the band’s second single in the March issue of Uncut. 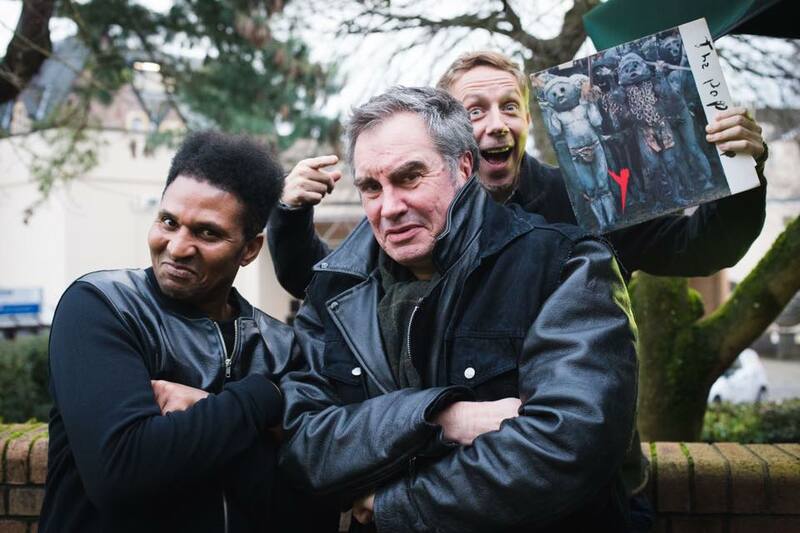 Tune into Gilles Peterson’s 6 Music show this Saturday at 3pm (UK time) where he’ll be discussing the city’s musical heritage with Mark and Janine Rainforth of Maximum Joy amongst many others. 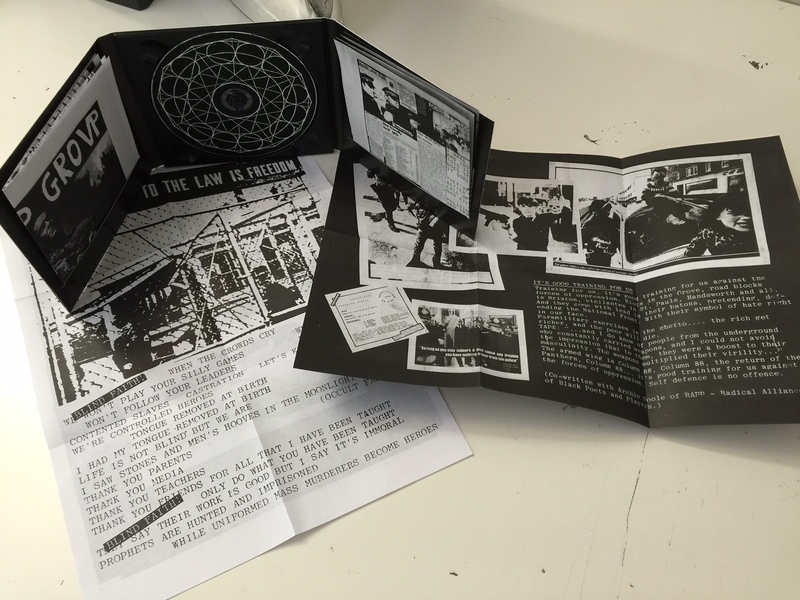 For How Much Longer Do We Tolerate Mass Murder on CD for the very first time.